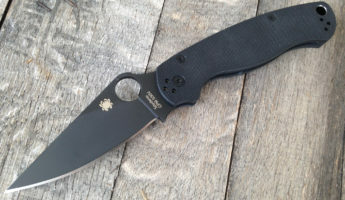 A quality folding knife for everyday carry is a wise investment, but don’t mistake your EDC blade for something that is going to literally save your life. 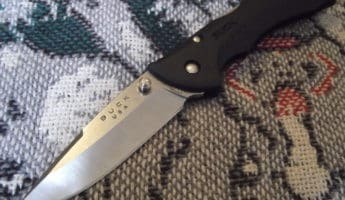 It might very well do that job, but folding knives have inherent weaknesses in their design – the biggest being that they fold in half for easier hauling. 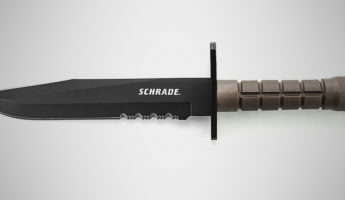 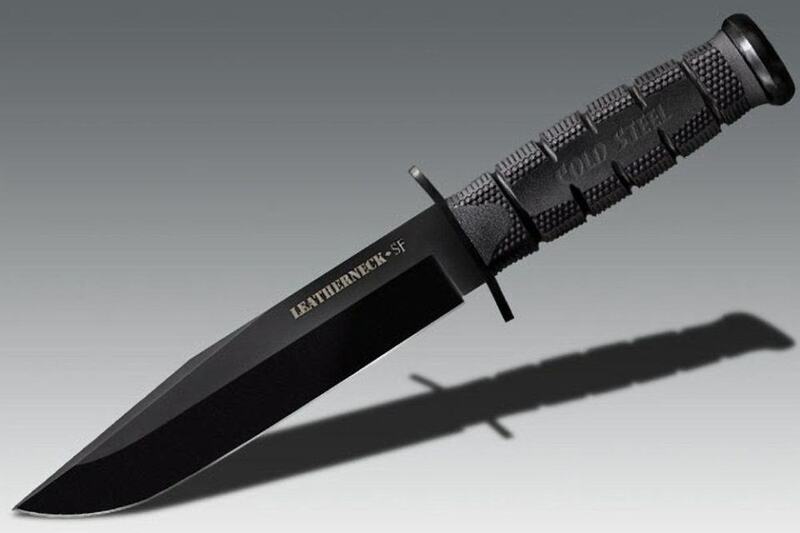 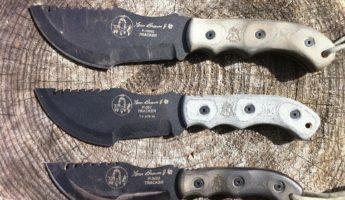 Real life-saving knives – those that are meant for survival – rarely have such an obvious weak point. 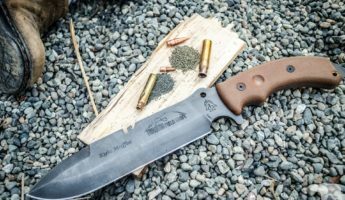 Survival knives are full-tang, geared to be multi-tools for the work you’ll find should you truly be swallowed by the forest. 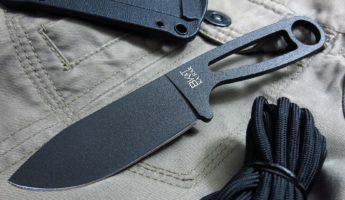 Skinning game, sawing wood, striking flint for fires, cracking cans, and camp tasks are more in the bailiwick of a survival knife, while more humdrum opening of letters or trimming errant strings off your suit are left to an everyday knife. 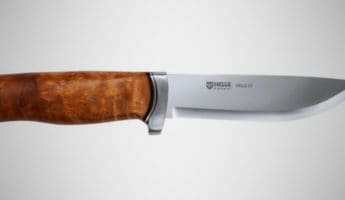 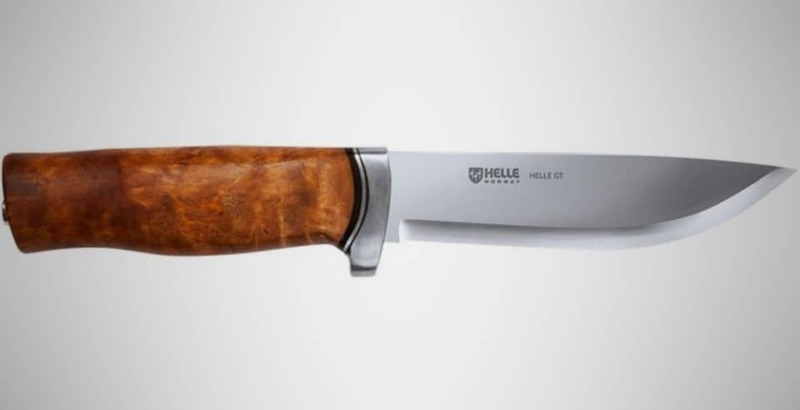 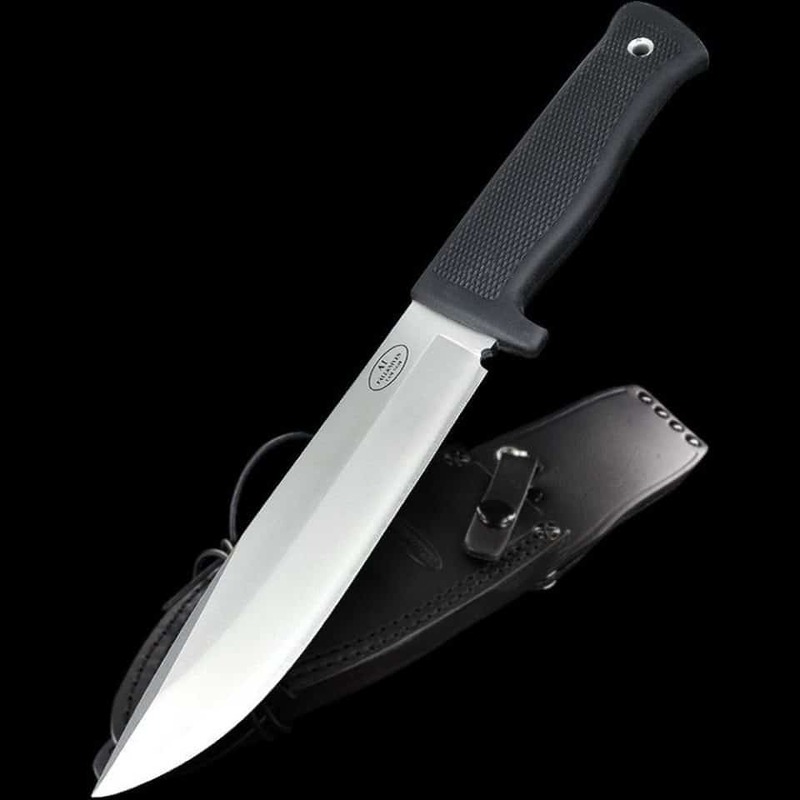 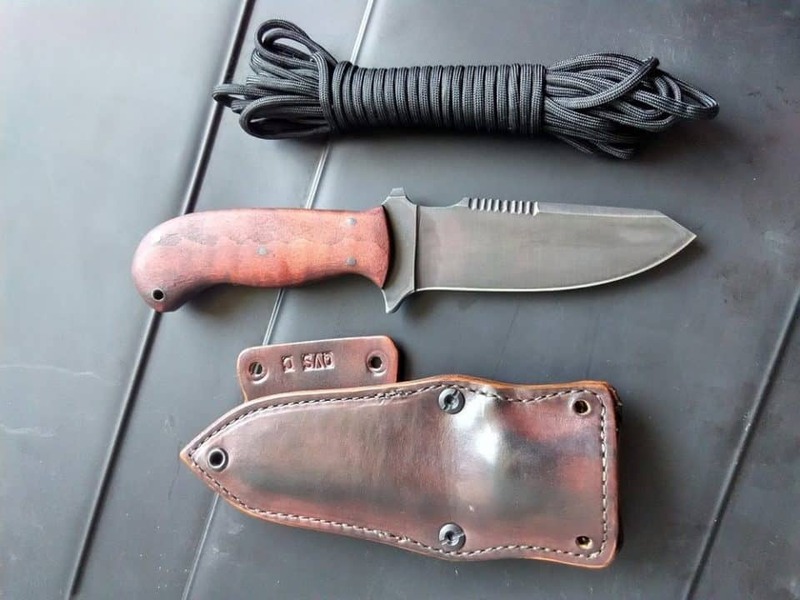 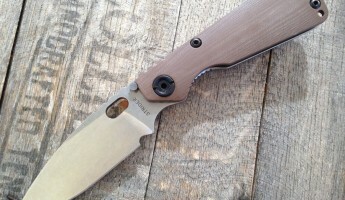 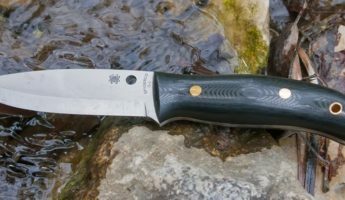 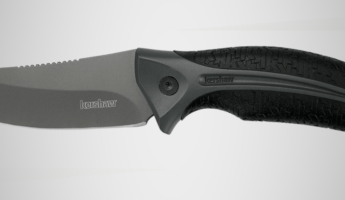 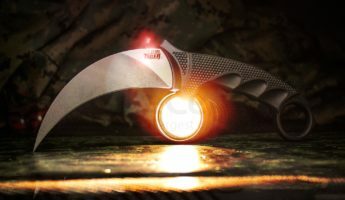 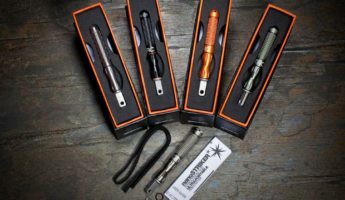 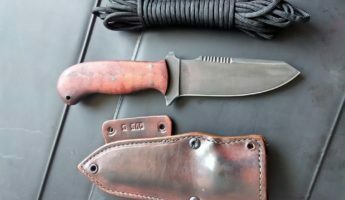 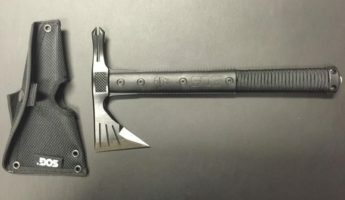 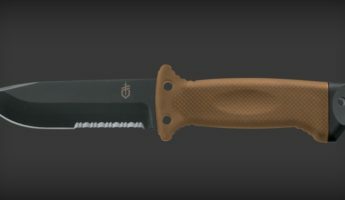 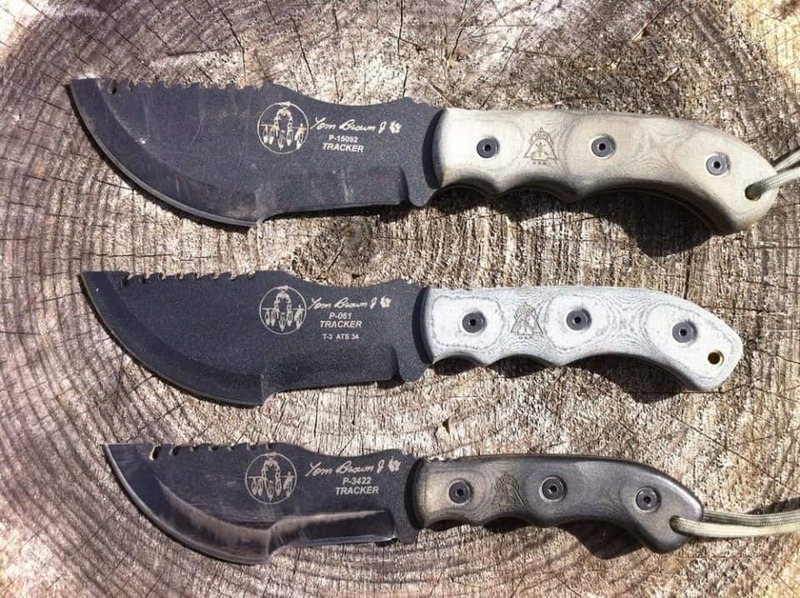 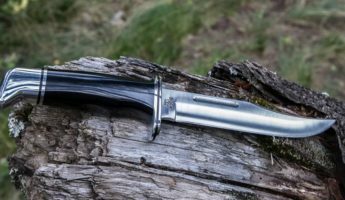 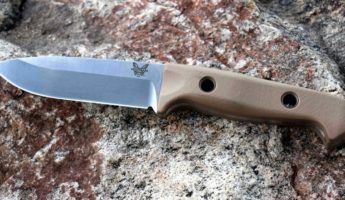 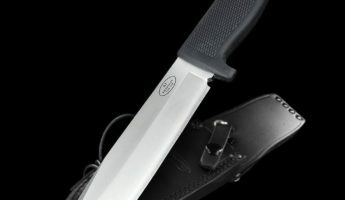 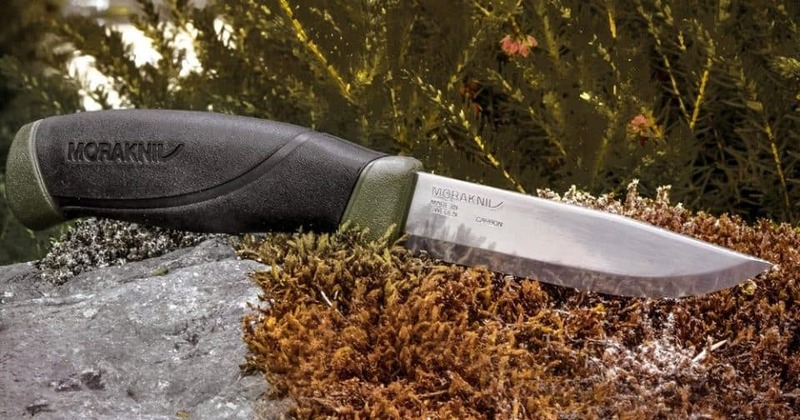 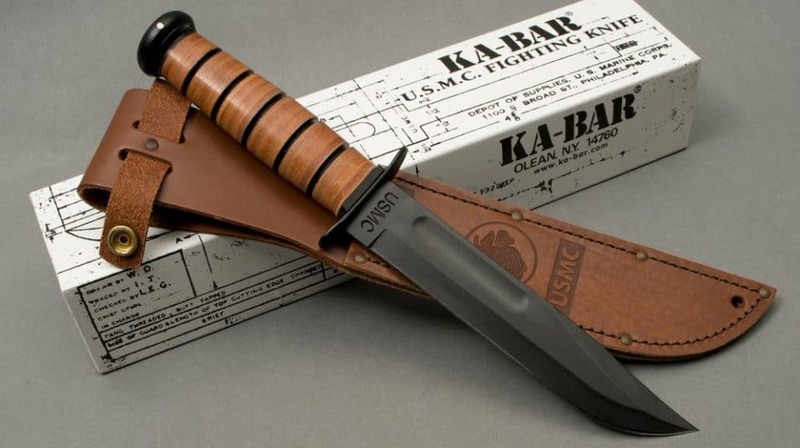 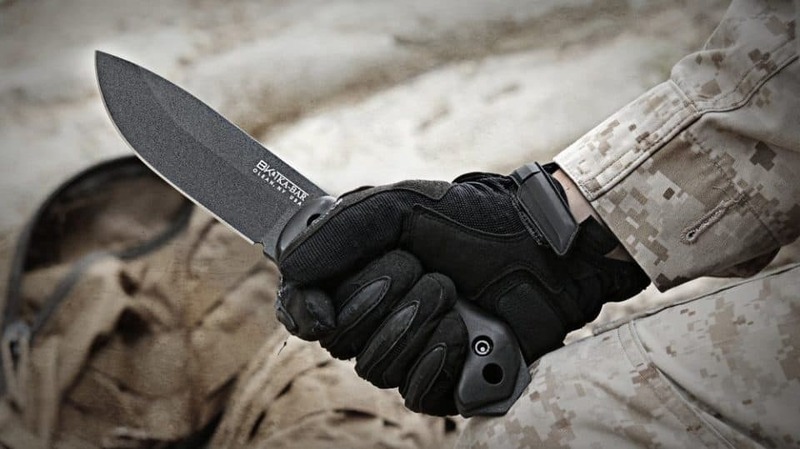 In selecting a survival knife, the toughness of the metal with which it is made, as well as its ability to resist weather are the first criteria to consider. 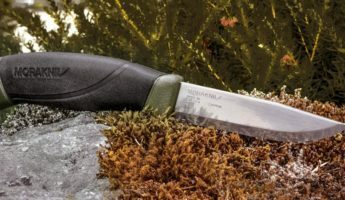 Before it does anything else, it must be able to survive through any ordeal you come across. 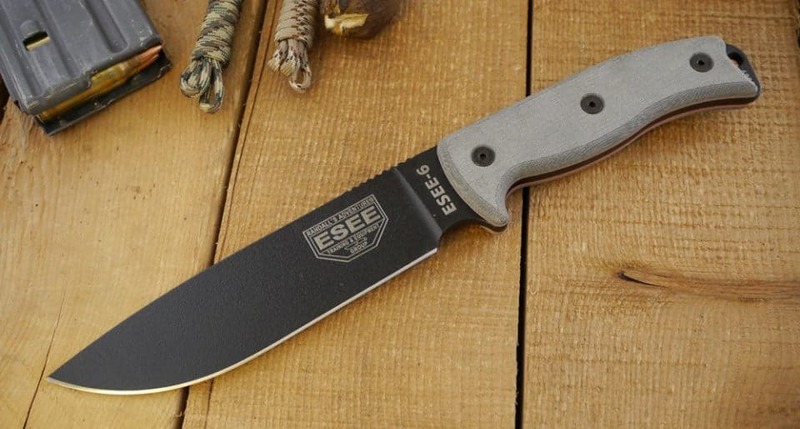 You need a blade you can literally trust with your life, because anything else is just show. 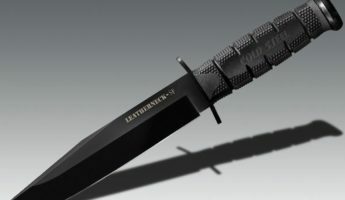 This is a tool, not a prom dress, which is proven by the items that make up the list of best survival knives.